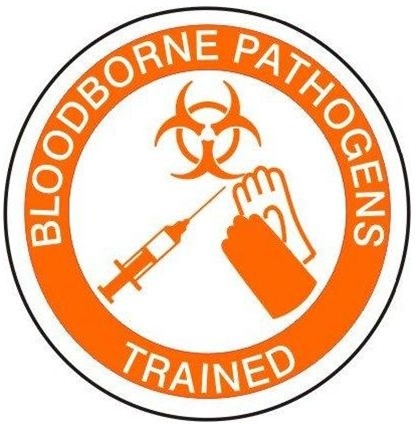 Bloodborne Pathogen Training - This 2-hour class review procedures participants need to be familiar with to avoid bloodborne diseases spread through contact with blood and certain body fluids. Meets the requirements of 29 CFR 1910.1030 (g). • Incident and exposure protocols, as well as post-exposure medical follow-up procedures. • Work practices geared to reduce exposure risks. • Engineering controls and how they are used and maintained. • The purpose of personal protective equipment, where it is kept, and when it must be used and how. • Procedures for handling and disposing of wastes. • Procedures for handling contaminated laundry and personal clothing. Registering for Bloodborne Pathogen Training? Click below! Need More Information on a Safety Training Course?